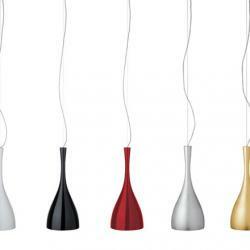 Jazz collection by Vibia is made up of hanging lamps, floor and table lamps and designed by Diego Fortunato. 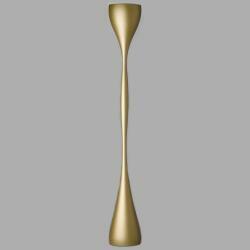 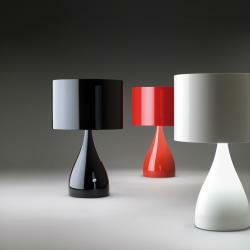 These lamps are characterized by the organic forms that compose them and their rounded lines. 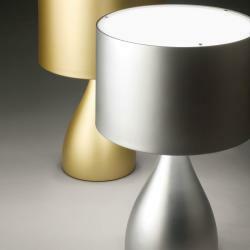 The models that make up the collection emit ambient and diffused light that create cozy and warm environments. 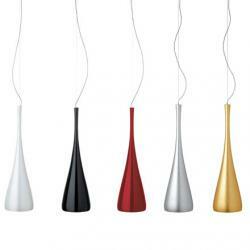 The Jazz Vibia lamps are an original way of producing light and at the same time decorating the room. The finishes available for this collection are: white lacquered gloss, lacquered black gloss, lacquered red gloss, lacquered white matt lacquered matt and matt. 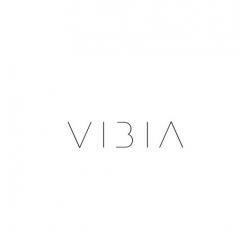 In addition, Vibia offers the possibility to customize the desired finish to suit the tastes of decorators and their projects. 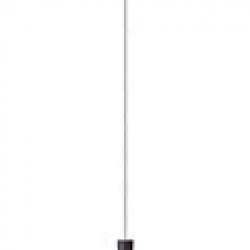 Jazz by Vibia floor lamp has an intensity regulator in the cable, which facilitates the taste of light emission adapting to the time of day. 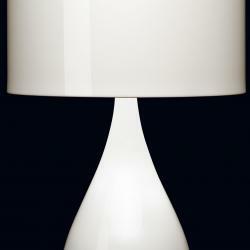 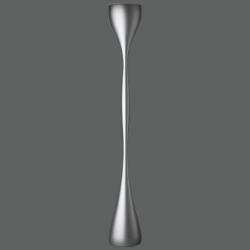 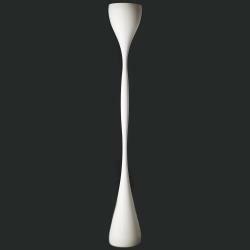 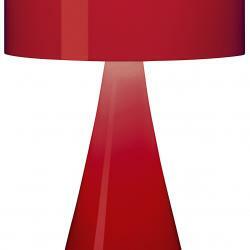  Jazz by Vibia can be purchased from our Vibia lamps catalog on our website.